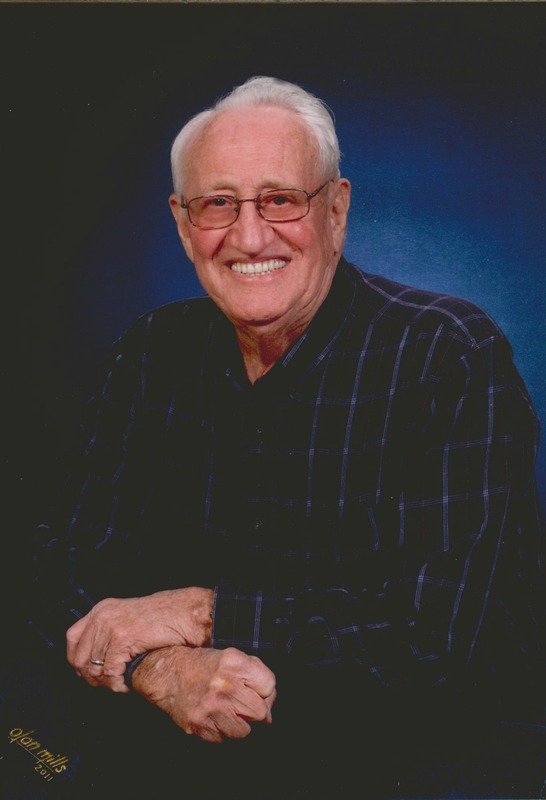 Thomas Edison Smith, 86, passed away on November 20, 2017 in Mesa, Arizona. Tom was born in Ashland, Oklahoma on October 28, 1931 to Samuel Arthur Smith and Lela May Bristow. His family moved to Delano, California in 1940. After graduating from Delano High School in 1950, Tom enlisted in the Army and served in the Korean War where he served valiantly. In one action he carried his wounded buddy to a MASH unit and started to walk away, but the doctor stopped him as he was wounded too. For this he was awarded the Purple Heart. After returning home he met and married Lorene Copple on December 1, 1955. Together they had four children, Pamala Ana Smith, Karen Sue Moses, Timothy Ross Smith, and Mark Alan Smith. They raised their children in Whittier, California where Tom worked as a lineman for Southern California Edison for 33 years. After retiring, Tom and Lorene moved to Mesa, Arizona in 1993. Nothing was more important to Tom than his family. He cared for and served them, and many others, all his life. He is survived by his loving wife Lorene, his four children, thirteen grandchildren, eight great-grandchildren and three great-great grandchildren. He is also survived by two brothers, Ray Smith of California and Herbert Smith of Haskell, Oklahoma. Tom will be greatly missed. For services information please go to www.bunkercares.com. A Visitation will be held at 10:00 AM with Funeral Services at 11:00 AM, Tuesday, November 28th at Bunker’s University Chapel, 3529 E. University Dr. in Mesa. We were so sorry to hear about the passing of Mr. Smith. I only knew of him through his lovely daughter Karen Moses. May he rest in peace and God watch over his family and help them through this difficult time. Uncle Tom was a wonderful man. I loved him and Aunt Lorene and my cousins Pam,Karen,Tim and Mark. I am sending my love to all of you. Loved my Great Uncle Tom. Always a gentleman. Class act. Kind, loving. Loved his big smile and hugs. He will be remembered. And missed. God is embracing Tom now. Remember the good times and family will be your support. You are all in our prayers. Keep the faith and love one another. Uncle Tom will always hold a special place in our hearts. He was a quiet happy man and a great example to us all. Our love and prayers are with Aunt Lorene, Pam, Tim, Karen, Mark , and the rest of the family. We will miss him.